Swansea City Centre has become a goldmine of fantastic food and drink venues, with those at the helm of these vibrant establishments offering inventive activities, offers and promotions to keep consumers coming back. We are pleased to see some of the best-loved bars, clubs and restaurants getting on board Ginuary, showcasing this very trendy tipple in all its wonderful flavours and guises. 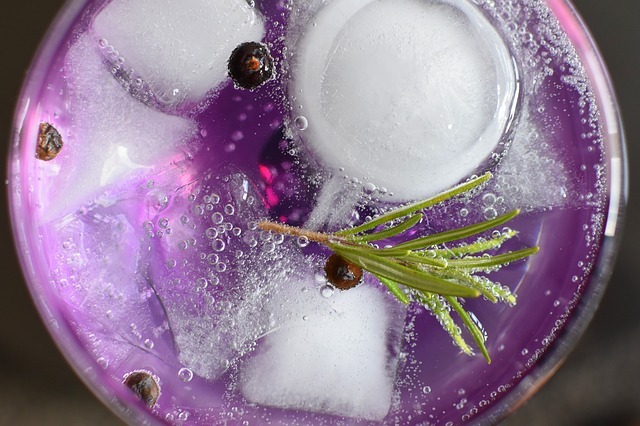 In Hogarths, Juniper Place and No.6 we have three great bars that focus on gins, serving a multitude of types and flavours, including Elderflower & Violet Bramble, Strawberry & Vanilla and home-made Sloe Gins. Juniper Place offers the Cygnet Experience, a gin masterclass that includes a distillery tour and gin tasting session, as well as offering 20 off off their Cygnet Gin drinks in January. Three Lamps is an eye-catching venue that has just seen an impressive refurbishment. They also stock some great gins – keep an eye out for their roof terrace opening in 2019. City Centre cocktail bars Bambu and Kon Tiki serve up colourful gin cocktails, as do classic pubs, the Bank Statement, Flickering Light and The Perch. The Perch has teamed up with Juniper Place to stock their Cygnet Gin, and it is great to see these much-loved establishments working together. Revolution, Peppermint and Idols are also doing their bit for Ginuary. If you are a food and beverage business operating in the Swansea BID area, please remind your regulars to download the Big Heart of Swansea app, so they can access discounts and offers at businesses throughout the City Centre, including from several of the venues mentioned here.